We have been running our wonderful PostNatal Pilates classes since 2015 - they are a 6 week block booking only. Welcome to the Cerisport Website. We do things a little differently here. Along with our Flitwick Studio for main fitness classes and larger groups, we have our beautiful Pod in Maulden, aimed at one-to-ones and small group work - both facilities are based in Bedfordshire. you the absolute best classes possible. So whether it's STEP, PureStretch, Pilates, Barre, Intervals, FitSteps or Studio Strength we can guarantee you a great fun class in addition to a great workout! We cater for every shape, size, age and level of fitness. Please view the Class Schedule and select one of the classes that you think will suit your requirements. Take a look at our Course Schedule - we have over 25 different sessions to choose from! We offer personally choreographed dances for your wedding reception or special occasion. 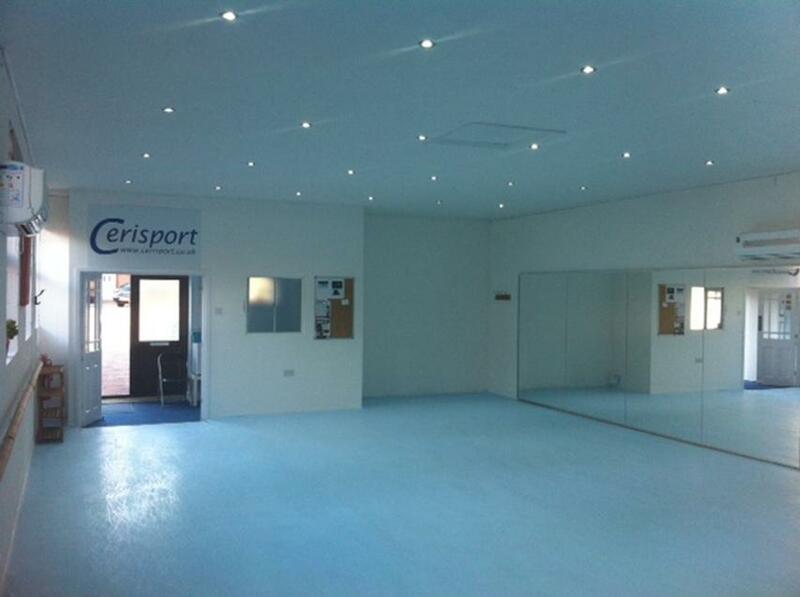 At Cerisport we can help you with any facet of your nutrition, fitness and well-being to achieve the right balance.